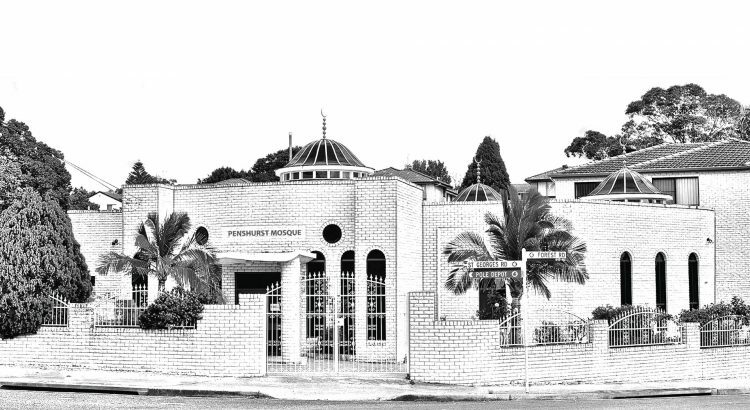 Lets rebuild Penshurst Mosque together! Inspired by the 16th Century, Ferhad Pasha mosque in Banja Luka, named after the great Ottoman general and Bosnian Statesmen “Ferhad Pasha Sokolovic”. In the 1960’s the mosque survived a devastating earthquake which caused widespread damage in the lands. Its’ next big test was during the tragic war in the 1990’s, in which over 100,000 Bosnian Muslims lost their lives, the mosque suffered what seemed to be unrepairable damage. Over a span of 14 years, the local Muslim community united and recovered over two thirds of the original stones (which are no longer in production) to restore the mosque to its original grand magnificence. In May, of 2016 the mosque had its grand reopening and now stands as a symbol of resilience and defiance against all odds.